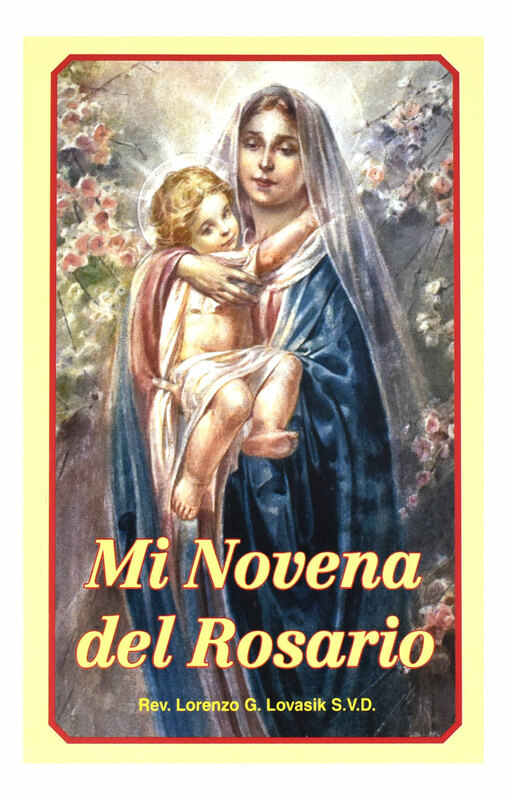 Mi Novena del Rosario from Catholic Book Publishing is a new Spanish 32-page booklet offering a Novena of prayers and meditations on all the Mysteries of the Rosary, including the Luminous Mysteries. By popular Catholic Book Publishing Company author, Rev. 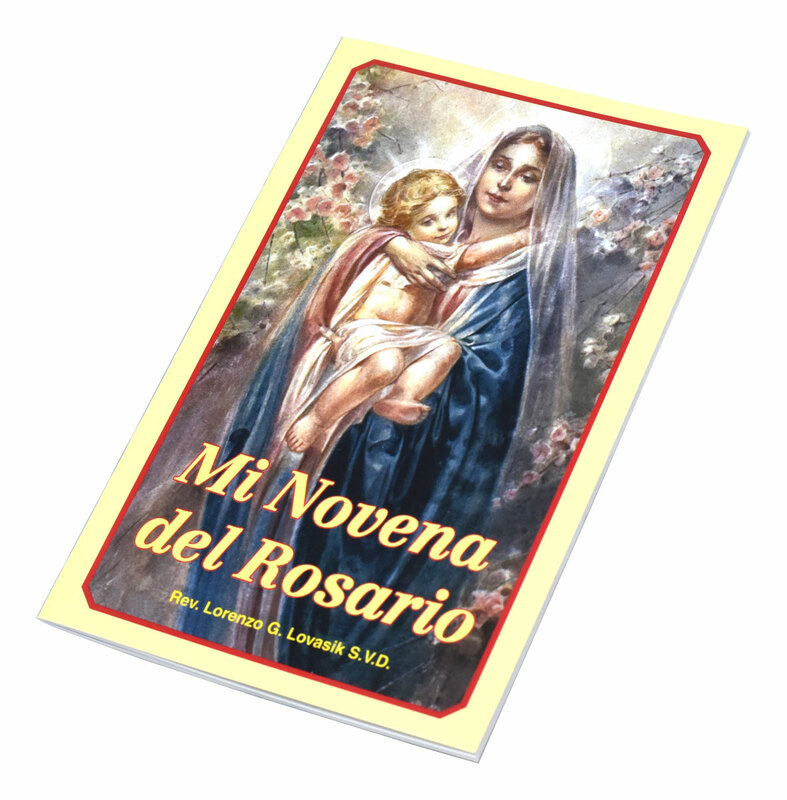 Lawrence G. Lovasik, S.V.D., this Spanish pocket- or purse-sized edition of Mi Novena del Rosario has a tenderly illustrated, full-color, flexible cover and is a wonderful companion for those who pray the Rosary.